The inaugural ICEF Africa Workshop will take place in Cape Town and is set to be the premier networking and student recruitment event in Africa. As such, it will bring student recruitment agents from around the world interested in South Africa as a study destination and will connect international educators and service providers with agents from all over Africa. In the 2016 i-Graduate ICEF Agent Barometer, nearly half of the agents surveyed said that they viewed South Africa as an attractive or very attractive study destination. 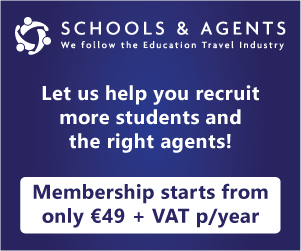 ELT student numbers increased by 19% in 2016, and student weeks by 20%. With the November 2016 resolution of a two-year discussion regarding student visa eligibility for ELT students, the sector is now poised for further growth. 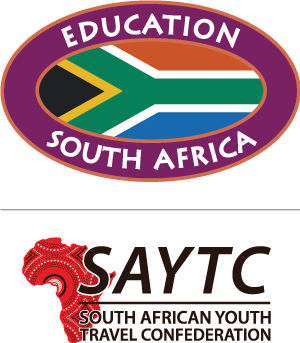 South Africa has also established itself as a key study destination within Africa. Its proximity and affordability — along with the quality and reputation of South African higher education — continue to be important factors in attracting foreign students. Africa is a major area of growth for outbound students and countries such as Uganda, Rwanda, Kenya, Botswana and Ghana are emerging markets complementing Nigeria. 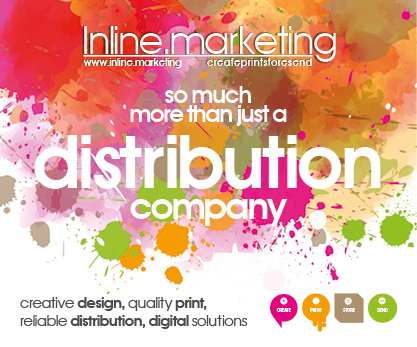 In addition to meeting with agents during the workshop, participants are welcome to attend market intelligence seminars and networking receptions. 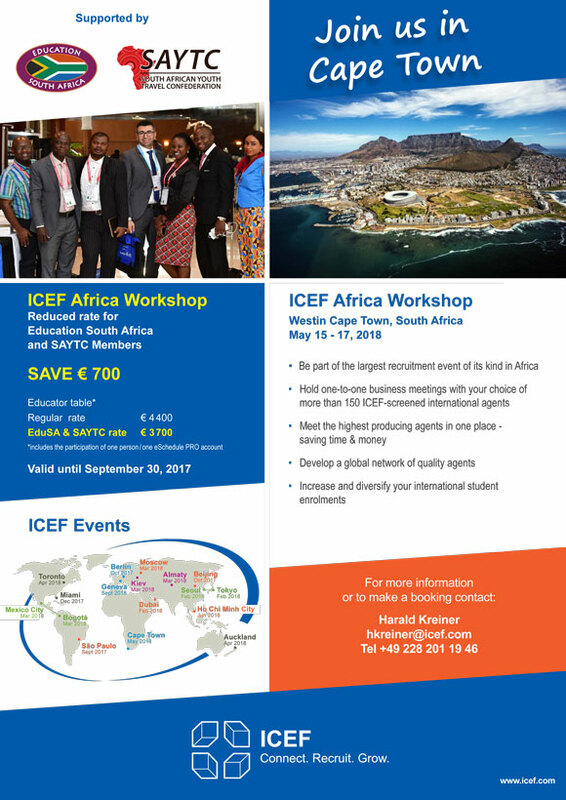 The ICEF Africa Workshop is the most dynamic and productive way to foster relationships with current partners and new representatives in a range of emerging markets.